As the old saying goes, the devil is in the detail, and you'll find this is especially true when it comes to accessorising your bathroom. With a whole variety of brand new bathroom accessory ranges that have been launched at VictoriaPlum.com, you're bound to find the perfect items to add that special, personal touch to your decor. 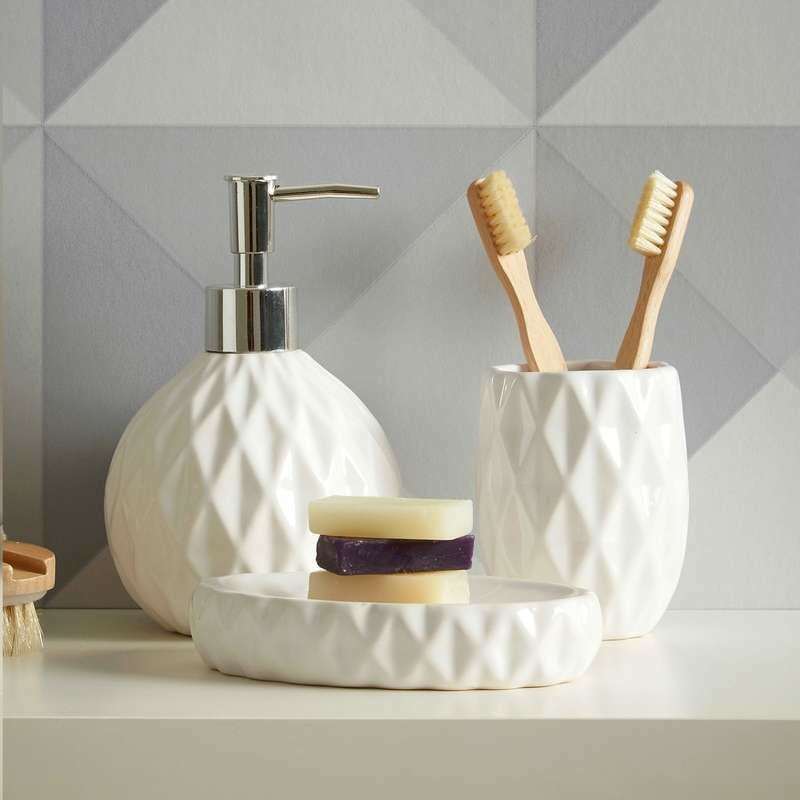 Made from natural white dolomite, this tumbler (pictured here with matching soap dispenser and soap dish) has been designed with an intriguing textured geometric form. You can use it for a whole variety of purposes, from holding toothbrushes to simply taking a quick drink of water. Whilst the Olympics might have had us all "going for gold" this summer, when it comes to interiors, copper is the metal of the moment. 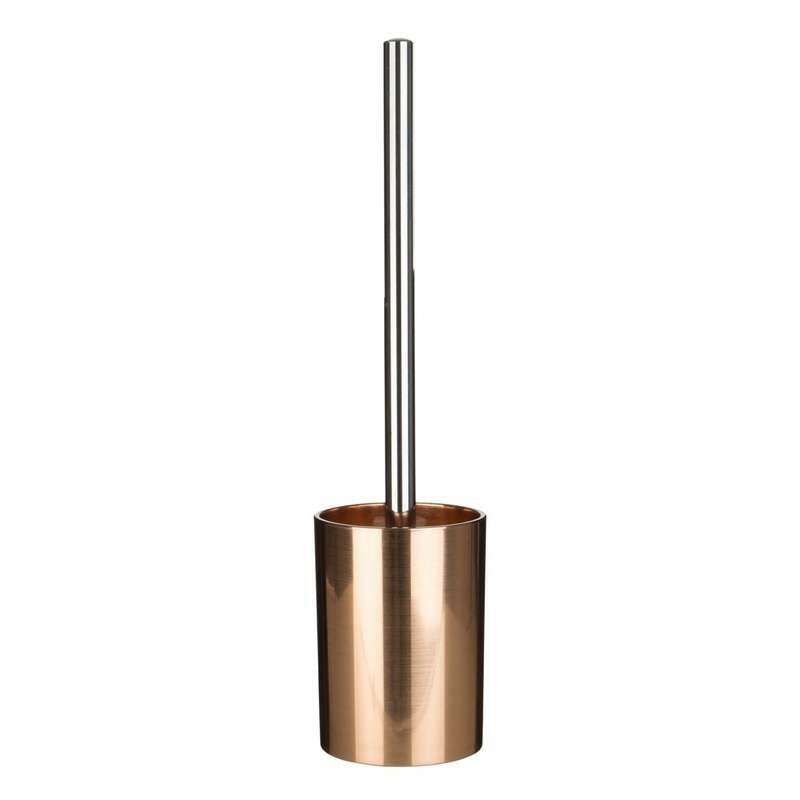 OK, OK, a toilet brush and holder isn't exactly the most glamorous of accessories, but it will allow you to introduce copper to your decor in a slightly more unorthodox manner. The plastic construction ensures it's durable, hardwearing and a fraction of the cost of genuine copper bathroom accessories. 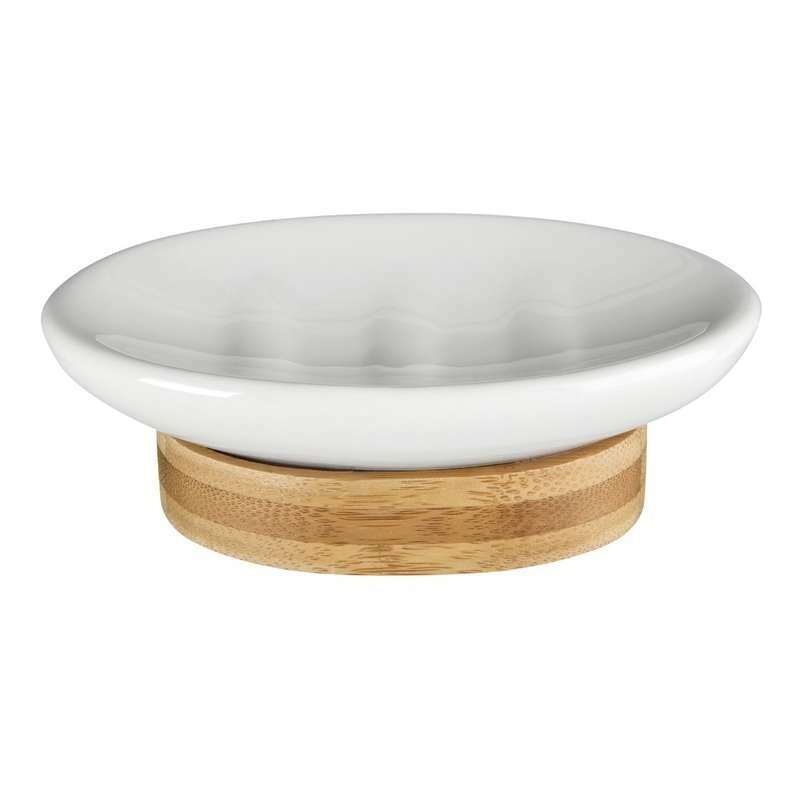 Combining natural bamboo and white dolomite, this soap dish may be simple, but the effect is stunning. With a fusion (see what we did there?) of 2 different, natural materials, your accessories will blend seamlessly with wood finish furniture and ceramics. Featuring chic French styling, this storage jar is perfect for all those little objects you can never find a home for, such as hair clips, bobbles, cotton wool balls and make up remover pads. We absolutely love the detailing and we're sure that this beautiful piece of Gallic-inspired stoneware will bring a certain "je ne sais quoi" to your bathroom decor. 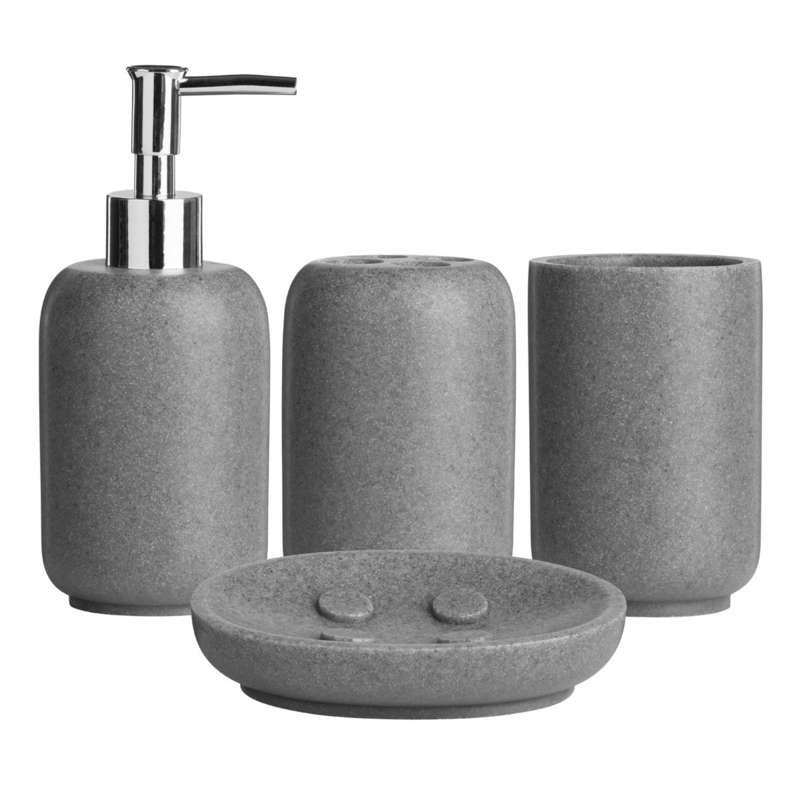 Bring a more natural element to your bathroom with this grey toothbrush holder (pictured here along with matching tumbler, soap dispenser and soap dish from the Mineral range). Whilst natural stone may look beautiful, it is far from practical when it comes to accessories, leading to chips and breakages when used in everyday situations. With a durable polyresin construction, there are no such issues for this toothbrush holder. Fabulous style doesn't have to come in the form of anything big. Take this stunning storage jar from our Contour range. 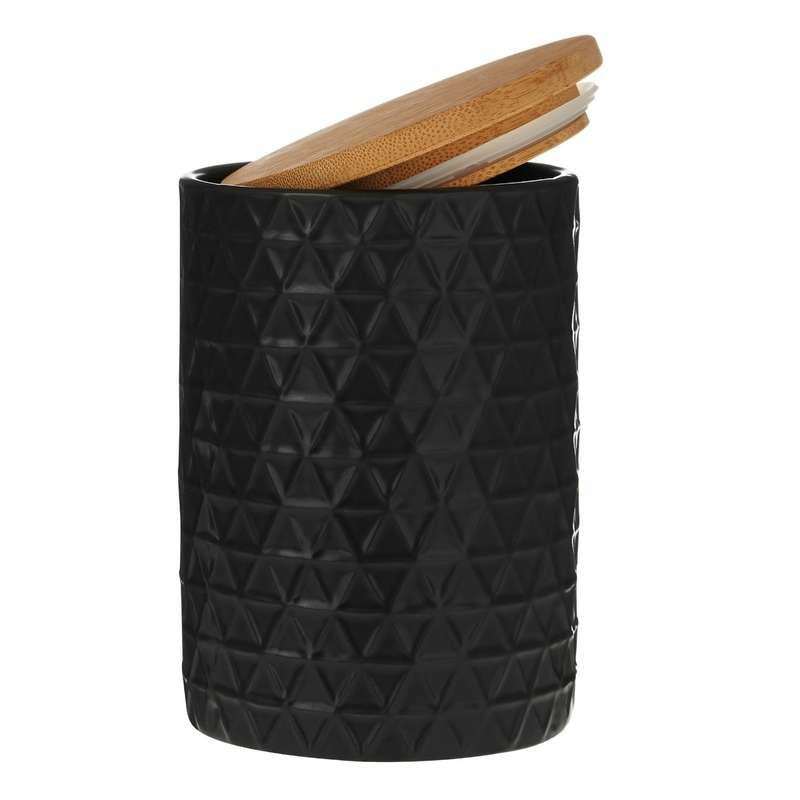 With an exquisite geometric textured design, this dolomite jar is available in black or white and comes with a solid bamboo lid and rubber seal. 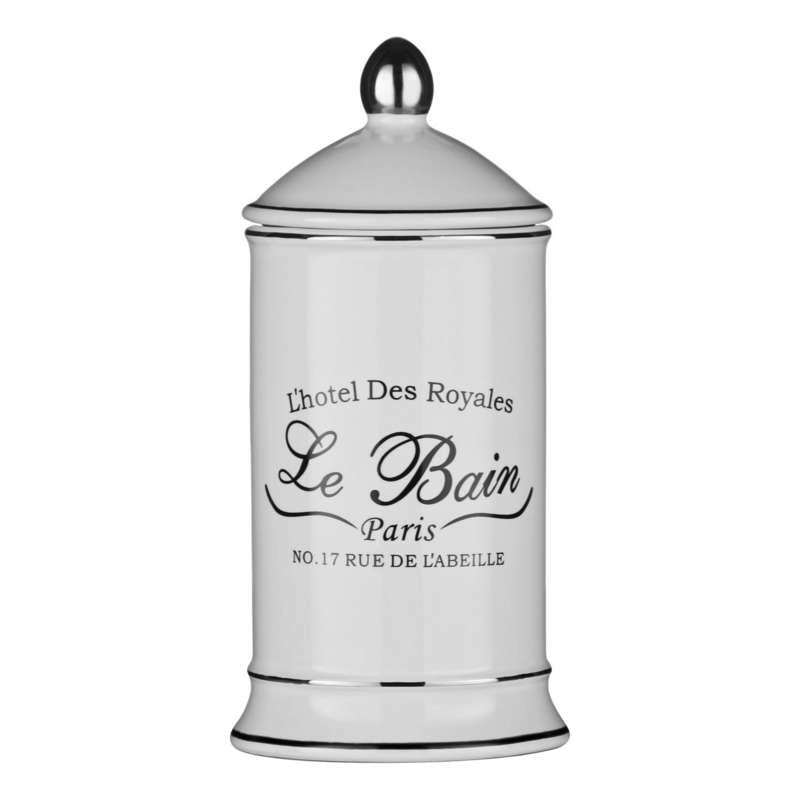 Perfect for keeping makeup or smaller toiletries safe, dry and secure. With genuine urban appeal, we simply love this open storage box in a natural wood finish. 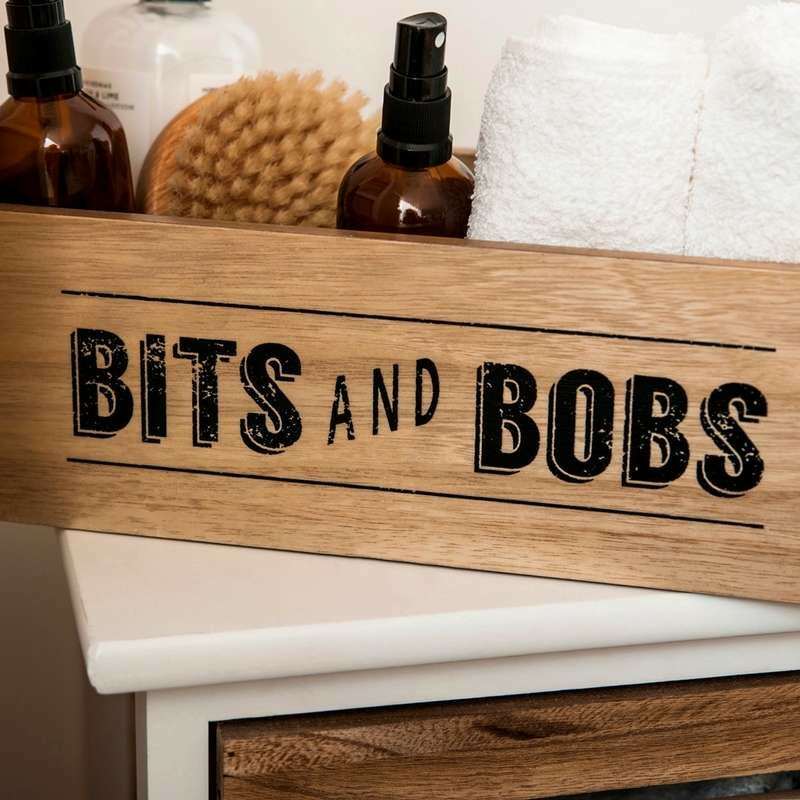 With "bits and bobs" detailing on the side, this box will add character to your bathroom, and not least a handy place in which to keep shampoo, soap and shower gel. Love these accessories? Well, there's plenty more where that came from! Check out our bathroom accessory ranges for a wide choice of options to suit your style and taste. When embarking upon a bathroom renovation it's all too easy to forget about those little finishing touches that help personalise your design. So here are some of our personal favourites.